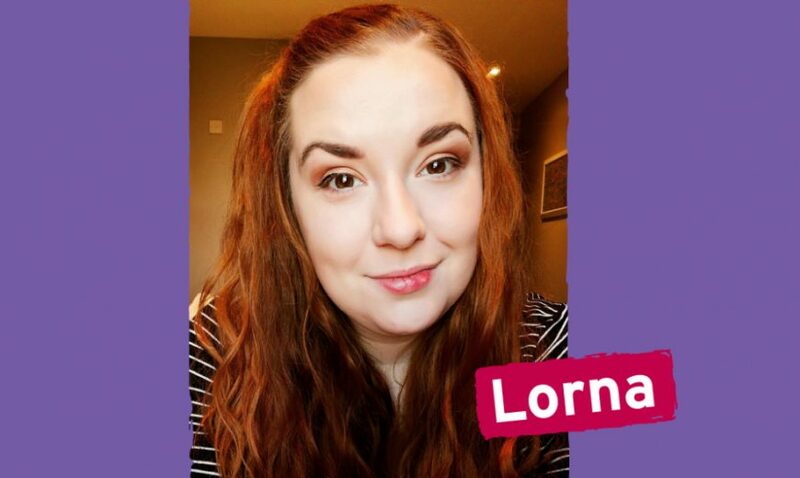 Time to Talk day (Thursday 7th February) falls within ‘Children’s Mental Health Awareness Week’, making it the perfect time to get your school opening up to mental health. This year ‘Time to Talk Day’ is all about bringing together the right ingredients to have a great mental health conversation. We have a host of resources, along with a dedicated schools conversation pack, to provide you with everything your school needs to start the conversation. Along with our online resources your school can sign up to receive a free pack of printed materials. 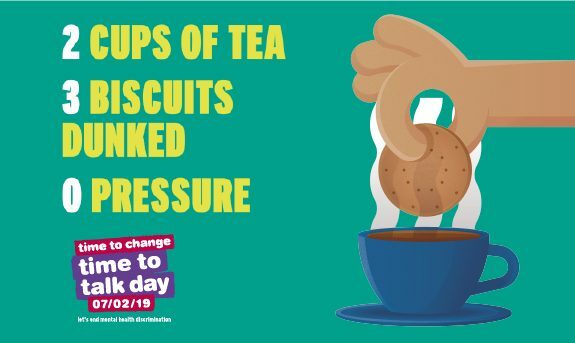 Not only will you get vouchers for a free small box of PG Tips tea bags and money off a pack of McVitie’s biscuits that you can enjoy in the staff room, you’ll receive posters, tip cards and conversation starters. Next articleTEARFUND – DO YOU KNOW WHO WE ARE?